Casa Batlló en Barcelona – Antoni Gaudi | Phlog That! ~ by Phlog That! on 10 July 2007. I was there just before the Olympics. Weird weather. It was a warm day in September then a sudden thunder storm and hail. I’m still in my t-shirt and shorts. And then all clear again. 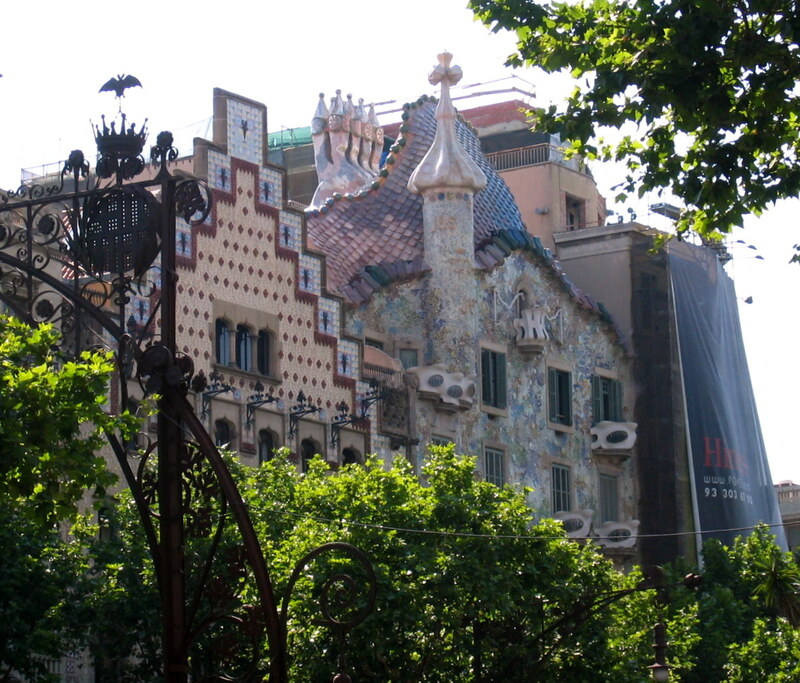 This is one of the reason why many tourists love Barcelona – Gaudi’s fantastic architecture. A beautiful place.